Liven up your business attire with patterned formal shirts from the luxury men's label, BOSS. Adorned in distinctive patterns that guarantee you stand out in the professional crowd, BOSS shirts are the ultimate finishing touch to tailored suiting. 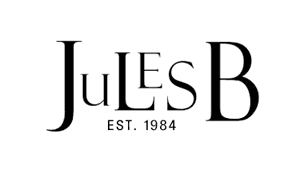 Whether you are looking for Hugo Boss shirts to update your on-duty wardrobe, or wishing to introduce sharp appeal to evening wear, at Jules B you are guaranteed to explore a broad range of elegant BOSS formal shirts that are long lasting, exquisitely sleek and effortlessly dapper.